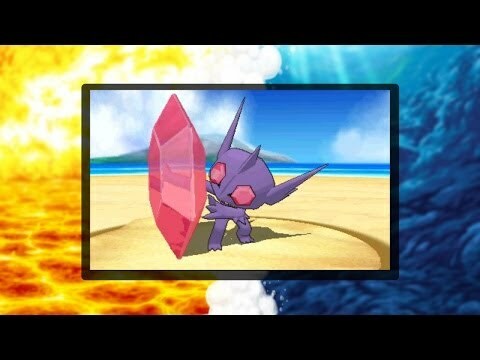 Mega Sableye revealed for Pokémon Omega Ruby and Pokémon Alpha Sapphire! 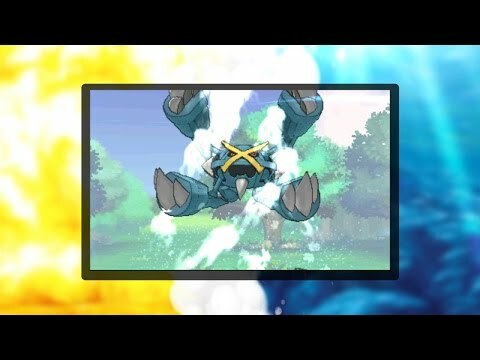 Mega Metagross joins the fight in Pokémon Omega Ruby and Pokémon Alpha Sapphire! 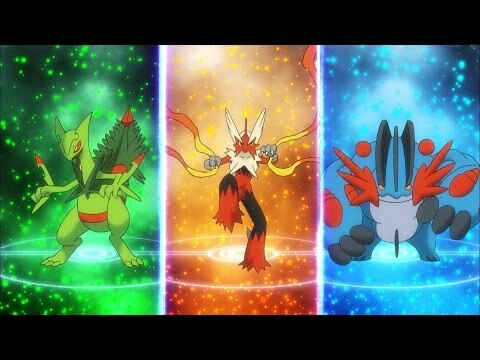 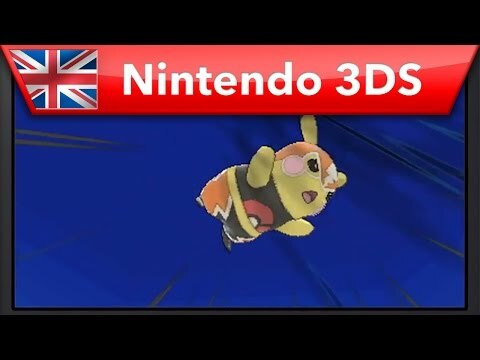 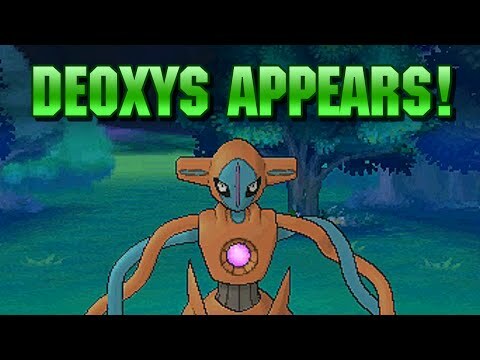 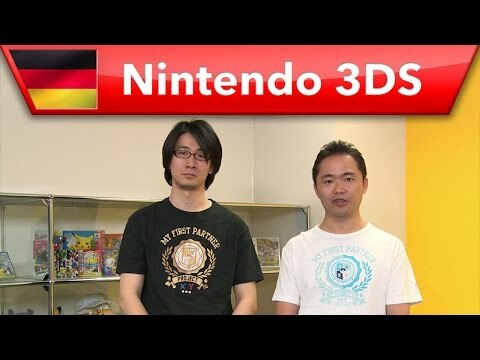 More Mega-Evolved Pokémon Set for Pokémon Omega Ruby and Pokémon Alpha Sapphire! 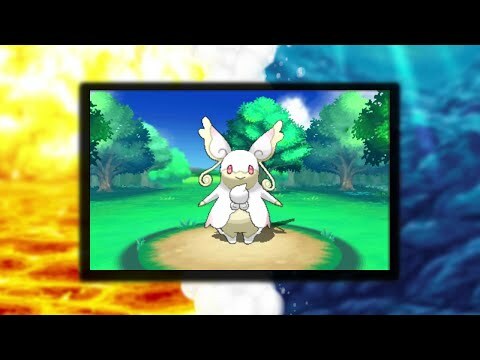 Meet Mega Audino in Pokémon Omega Ruby and Pokémon Alpha Sapphire! 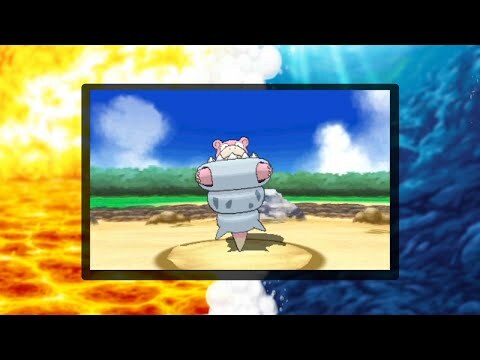 Mega Slowbro revealed for Pokémon Omega Ruby and Pokémon Alpha Sapphire! 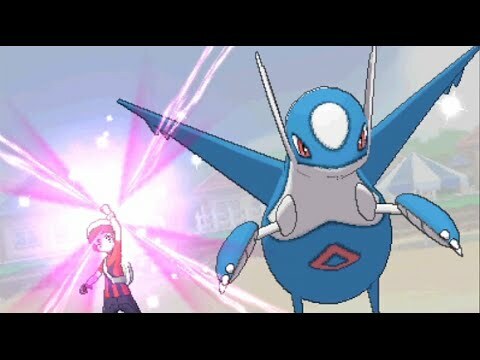 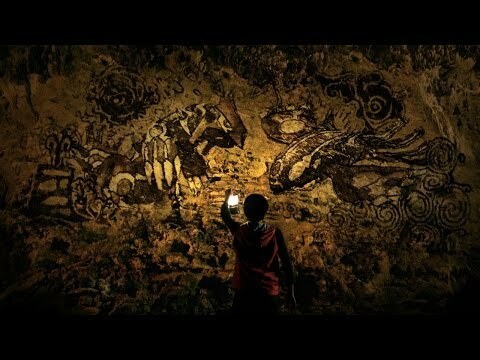 Pokémon Omega Ruby and Pokémon Alpha Sapphire—The Battle over Land and Sea! 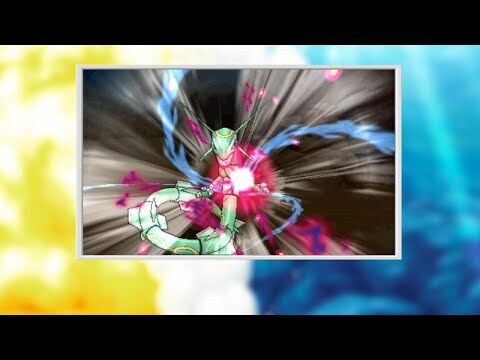 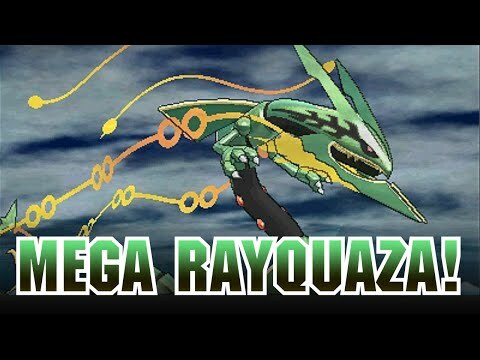 Mega Rayquaza Revealed for Pokémon Omega Ruby and Pokémon Alpha Sapphire! 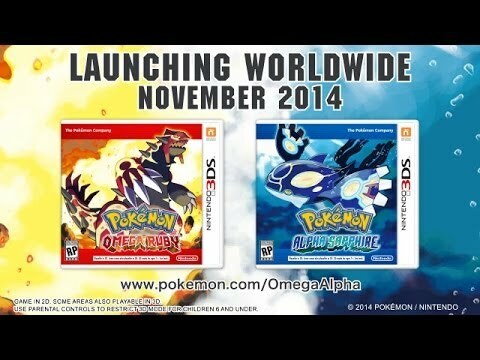 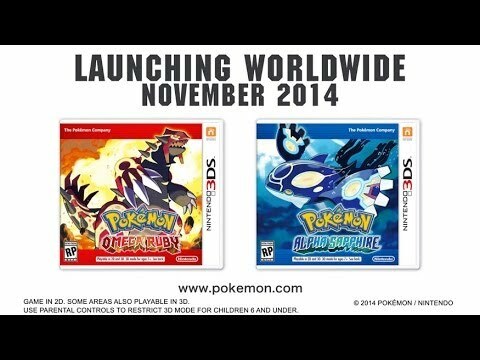 More Mighty Mega-Evolved Pokémon Set for Pokémon Omega Ruby and Pokémon Alpha Sapphire!